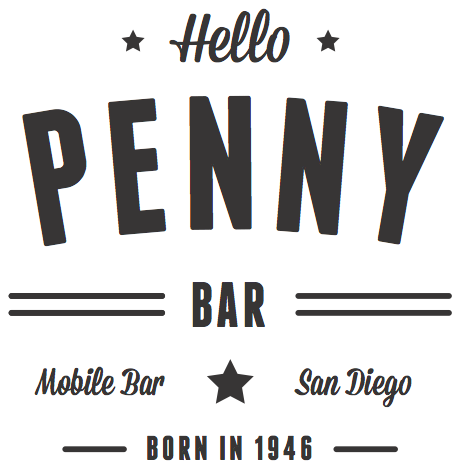 We want to party with you, so we’ll bring the Hello Penny Bar to your special event. Then we’ll get to work by stabilizing the trailer and getting it ready to go. We can either stay and bartend at the event, or you can hire your own help and we’ll go home. Easy as that! You can either rent just Penny the bar for $600 for the day, or you can rent Penny with 2 bartenders for the day for $1,200. We also have a variety of add-ons as well. Anything you’d like! 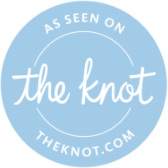 From birthdays, weddings, block parties, corporate events, non-profits and more. We can set up on any private property, and even public places with permission. What are the dimensions of Penny? Penny is quite small and can fit into pretty tight spaces. Parking lots, driveways, corporate office centers, at a warehouse, etc. The body is 12′ long, 8′ wide and 8′ tall. No we do not sell alcohol, we only serve it. We will help you plan out what drinks we can make and come up with an ingredients list ahead of time. Then you can pick everything up beforehand and bring it to your event.